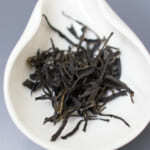 Some people often confused between raw pu-erh and green tea. The appearance of these teas looks similar indeed. 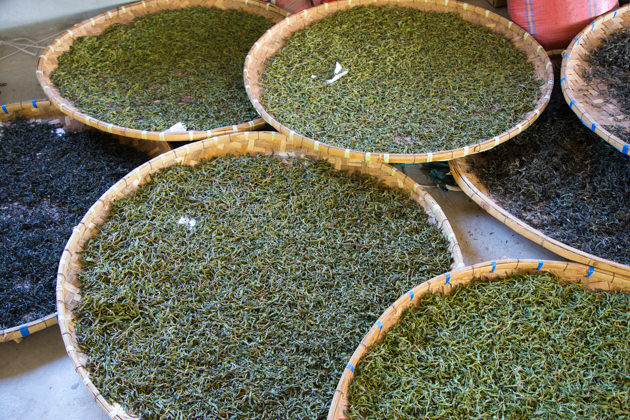 Actually, the process of making these two teas are exactly the same, the different is merely the drying method: green tea is dried with hot air dryer while raw pu-erh tea is dried by sunshine. 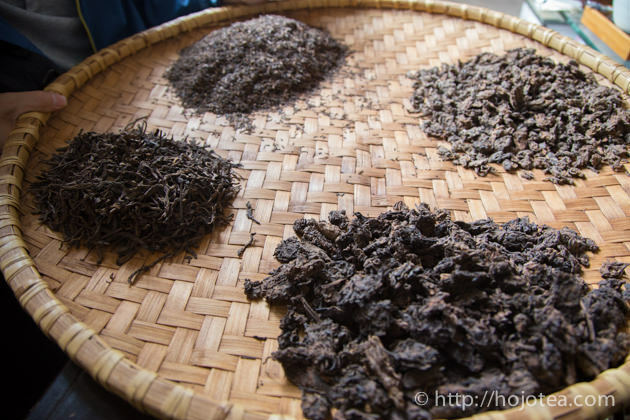 The process of making raw pu-erh tea and green tea is as follow. 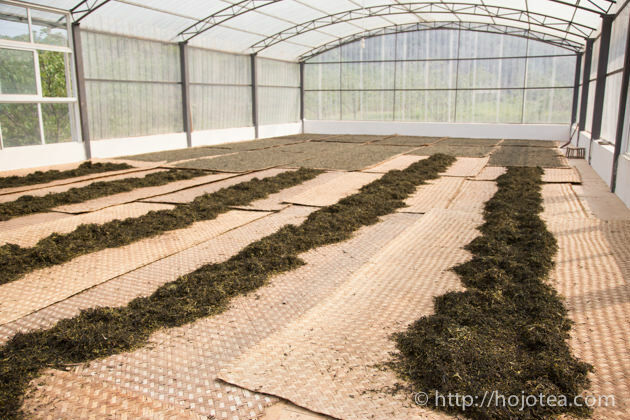 For drying raw pu-erh tea, it is purely about sunshine drying. 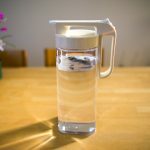 Therefore, the weather is the key factor affecting the quality of tea. For example, please imagine drying laundries. The odor of the clothes dried under the sunny day or cloudy day is not the same. 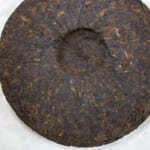 The raw pu-erh tea dried in sunny day gives a more refreshing flavor with a very clear taste and less astringency. 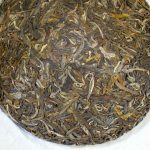 On the contrary, the raw pu-erh tea dried in cloudy day or rainy day gives distinctive odor like dried mushroom and taste is astringent. 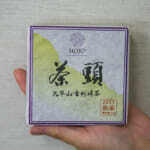 Once this off-flavor is developed, it will never disappear but to remain in the tea even after many years of aging. 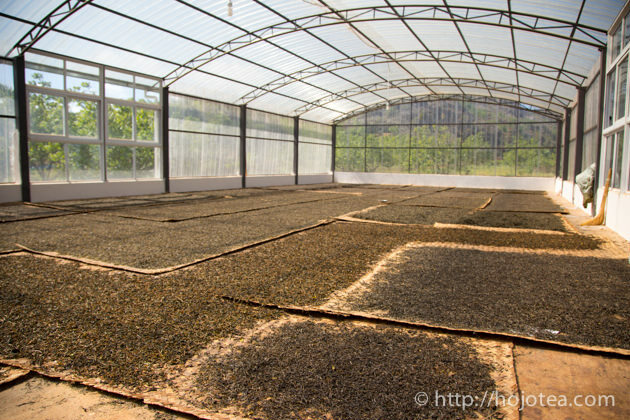 The sunshine drying of pu-erh tea is not just about the drying the tea to reduce its moisture content, but it is a more serious matter that affects the quality of tea aging. 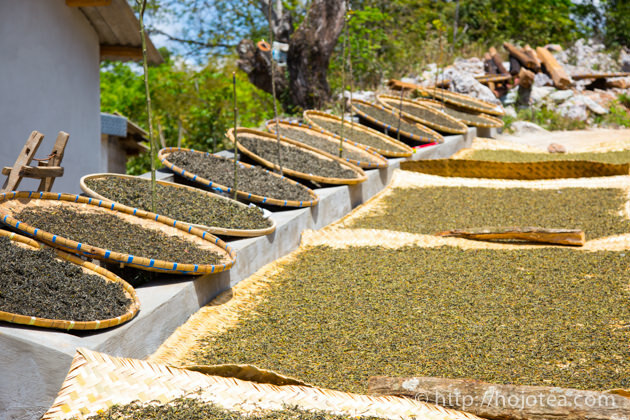 Nowadays, good manufacturers are using the green room for sunshine drying of raw pu-erh tea. Having this room, they can manage better sanitation and conduct consistent drying process. However, still it becomes less effective once the weather is unfavorable. 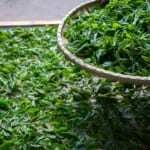 The relative humidity (RH) of those villages producing tea is at around 30-40%. The RH is extremely low in Yunnan because of the higher altitude. Once rain comes, the RH exceeds 60%. The difference is significant. The following photos show the sunshine drying process. 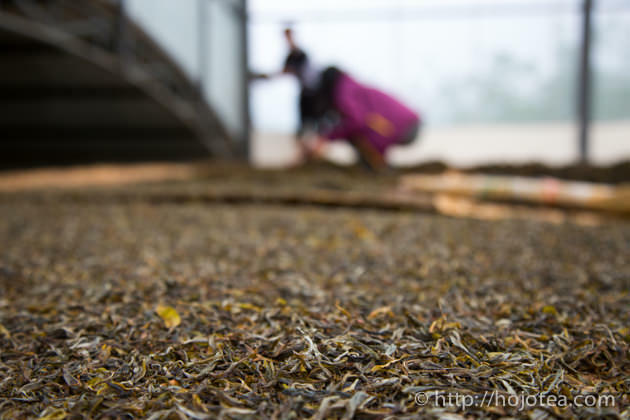 After drying for a while, tea is once gathered in center to re-distribute the moisture. 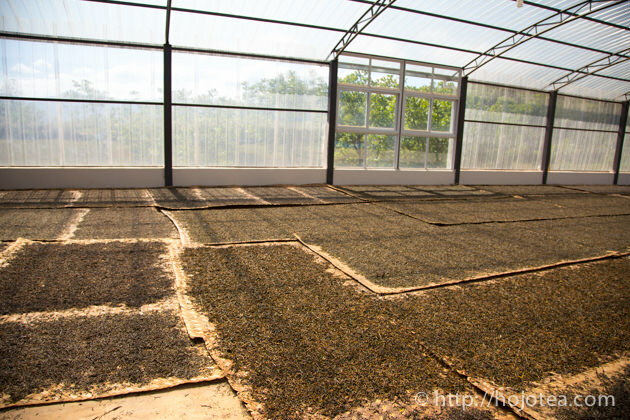 They repeat this work a few times in a day in order to dry the tealeaf thoroughly. 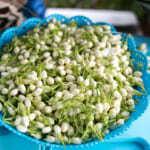 The rainy weather accelerates the growing speed of tea and the taste of tea becomes very light. 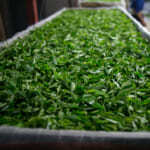 In addition, the rainy weather causes the quality defect on tea on account of insufficient drying during cloudy/rainy day. For us, it is very crucial to monitor the weather during tea production season. 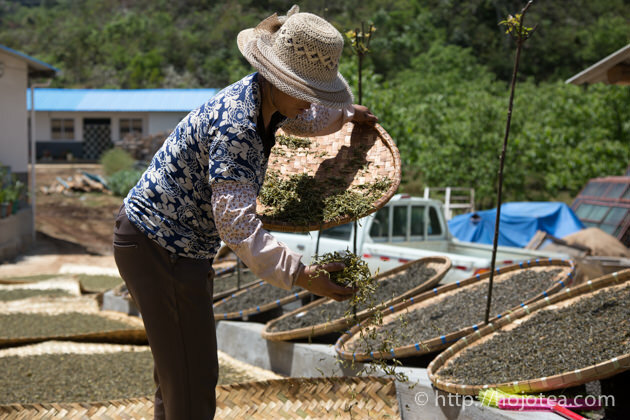 Since we produce all Yunnan tea on tailor-made basis, we are requesting tea manufacturer to segregate each production date into different batches. 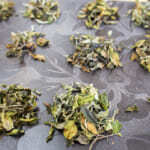 In case there is any day that tea is not properly dried, I can leave out the particular batch of tea.